I am proud to be part of the Pyllon Coaching team with Paul Giblin. Paul set up Pyllon Coaching in 2014 and it has grown as a proposition and a movement since. 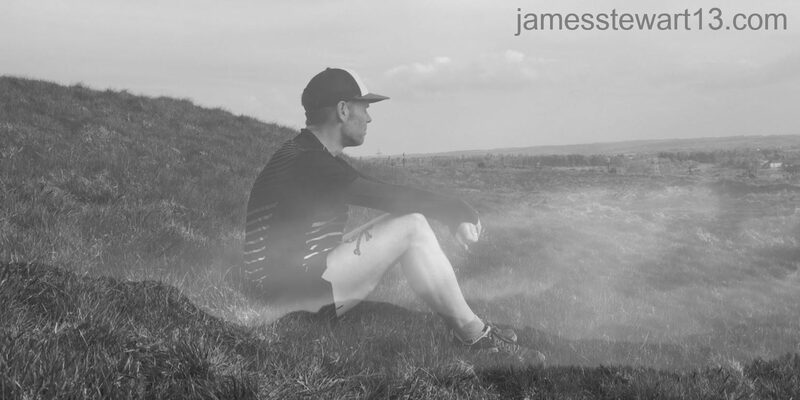 Paul has a proven track record of supporting runners to meet their goals at everything from international level to doing their first ultra or marathon. I have worked with him as an athlete since 2014 and as part of the coaching team since late 2017.